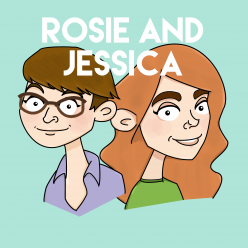 In episode 23, we’re on a bit of a time warp as we travel back to when Jessica visited Rosie after a week home alone. Rosie had just been involved in several large scale power cuts, but also made some lovely stew. We run through the Top 5 things to do when you’re in charge and discuss The Great British Sewing Bee.